Bandai Namco Entertainment Asia has revealed the official English title for Gintama Ranbu to be Gintama Rumble. More information about the characters, system interface, and game will be revealed in future updates. Gintama Rumble will launch for PlayStation 4 and PS Vita in Japan, as well as for PlayStation 4 in Southeast Asia (Singapore, Malaysia, Thailand, Philippines and Indonesia) with English subtitles. A release date has yet to be announced. 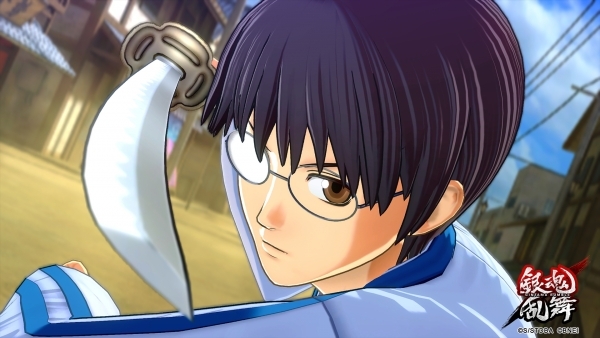 View a new set of screenshots and character artwork, which feature recently confirmed playable characters Shinpachi and Kagura, at the gallery.